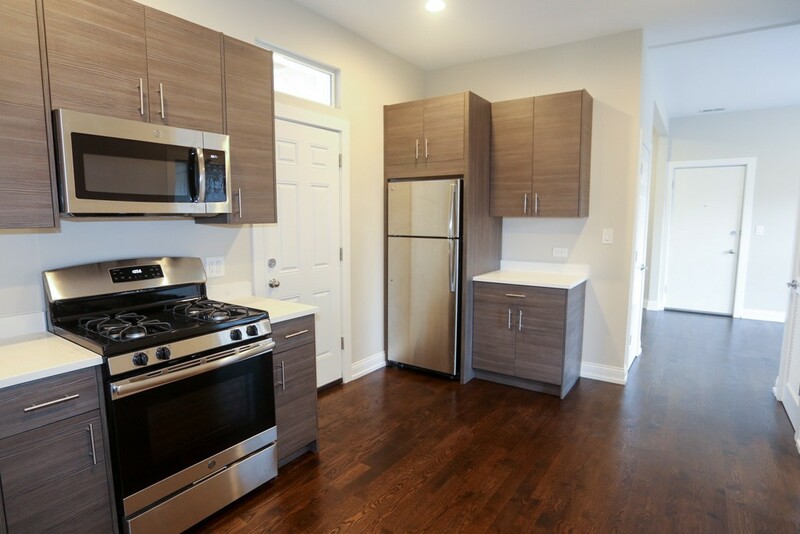 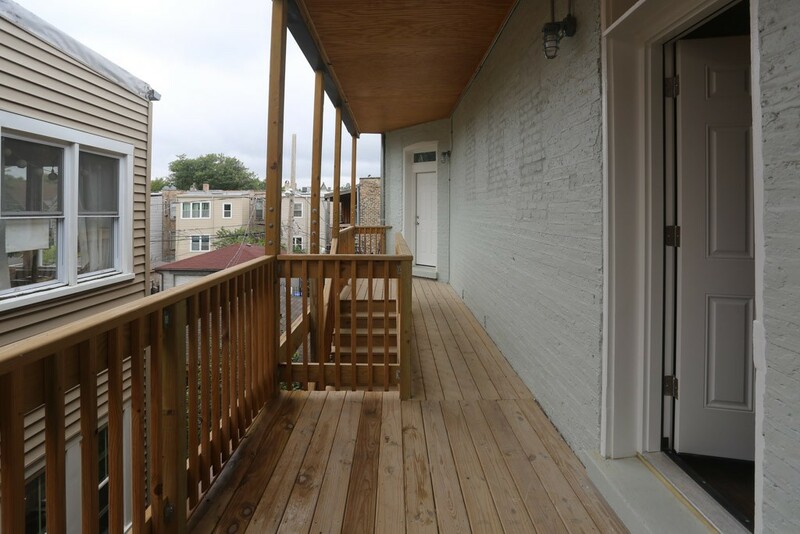 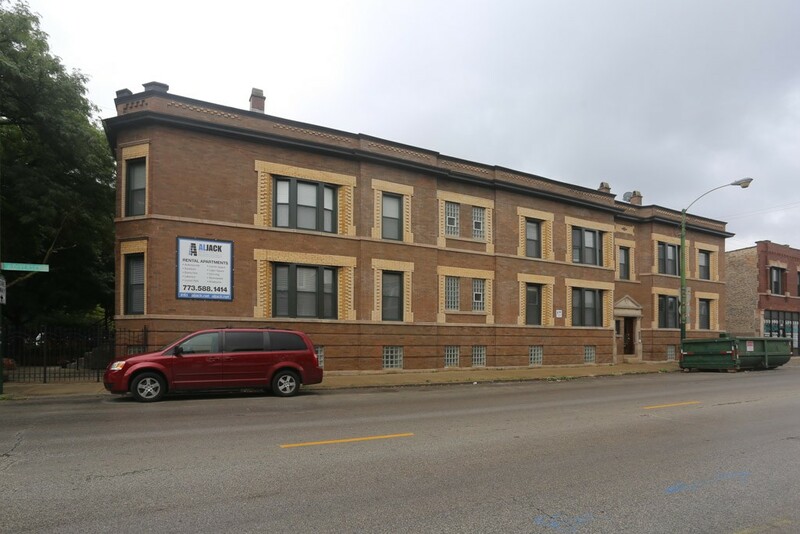 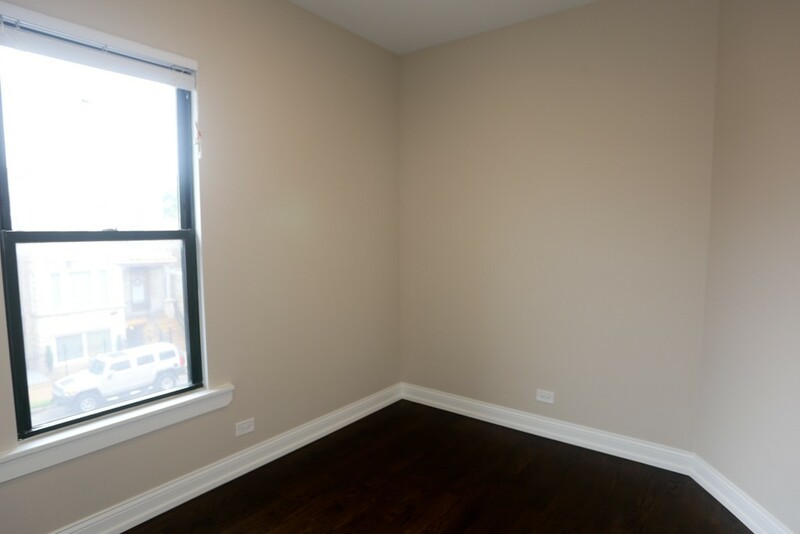 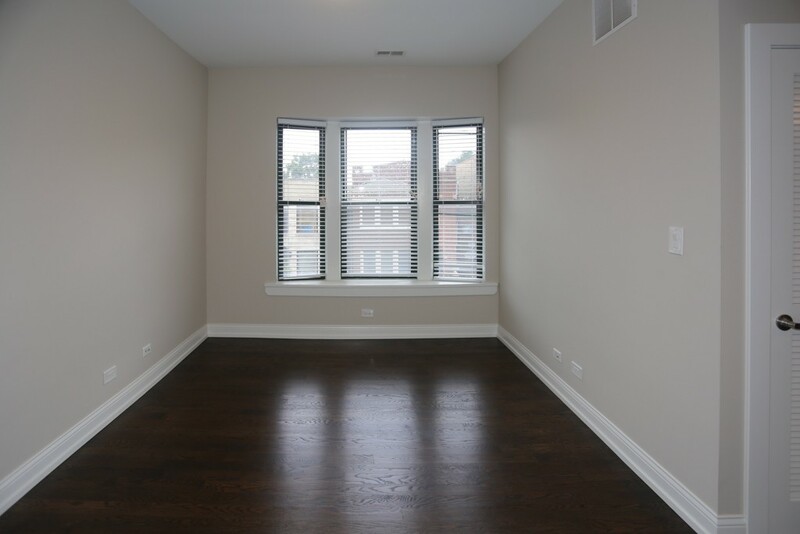 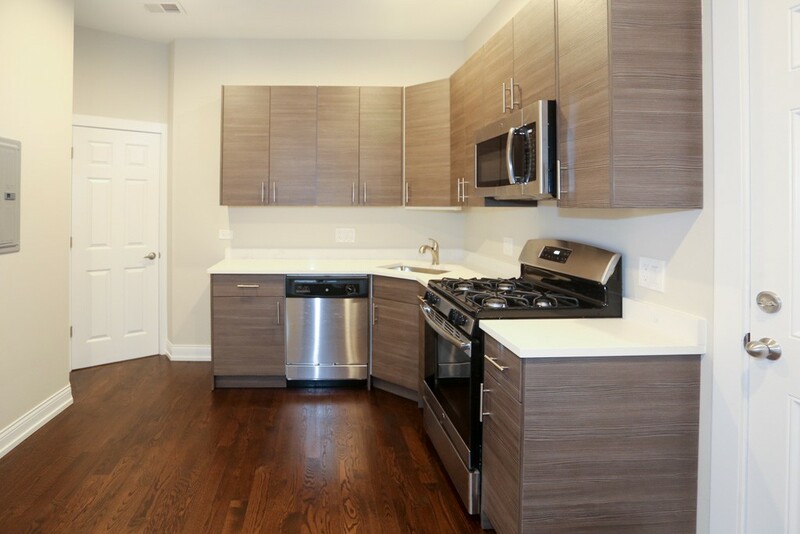 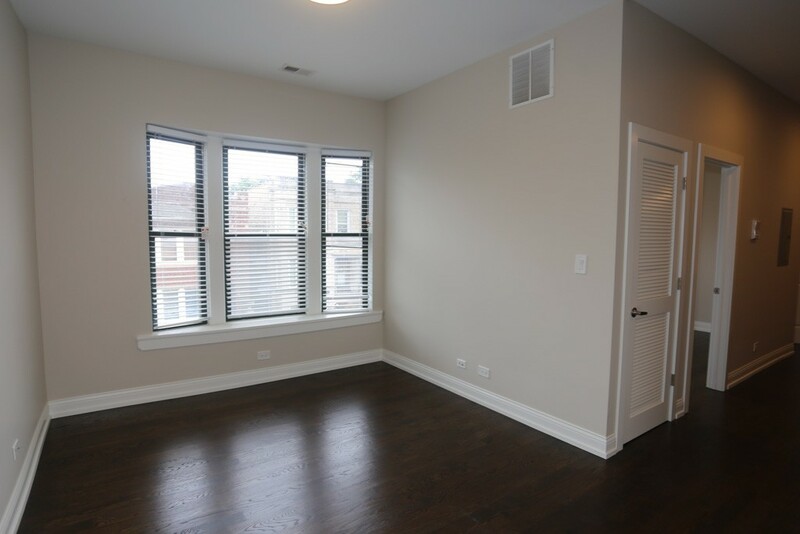 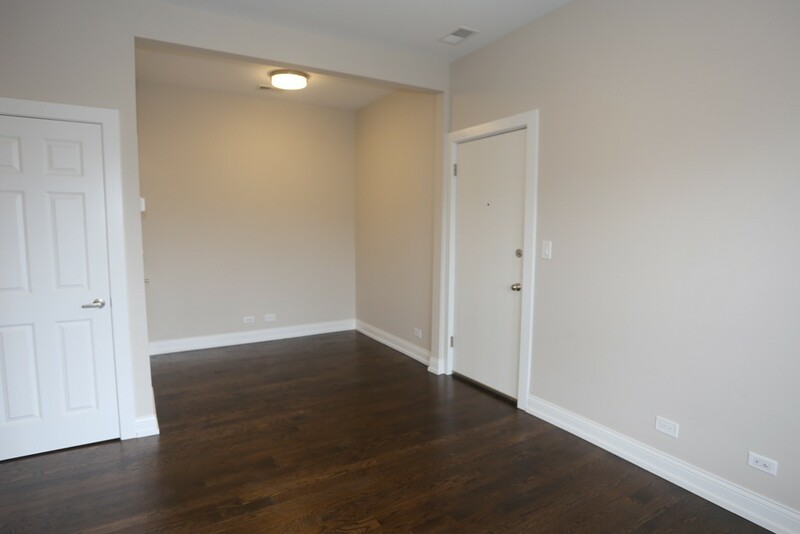 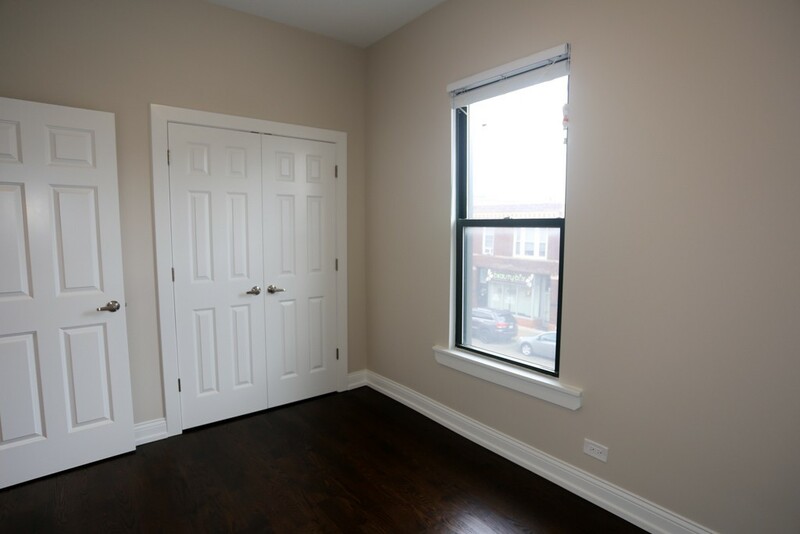 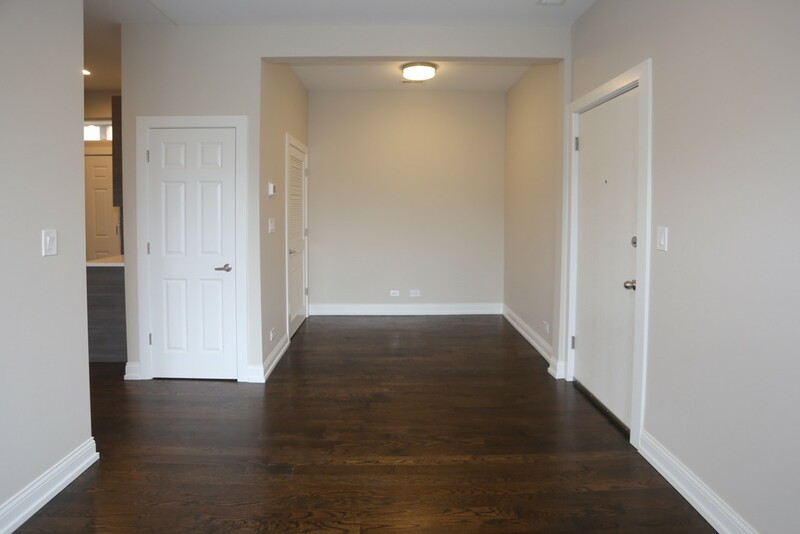 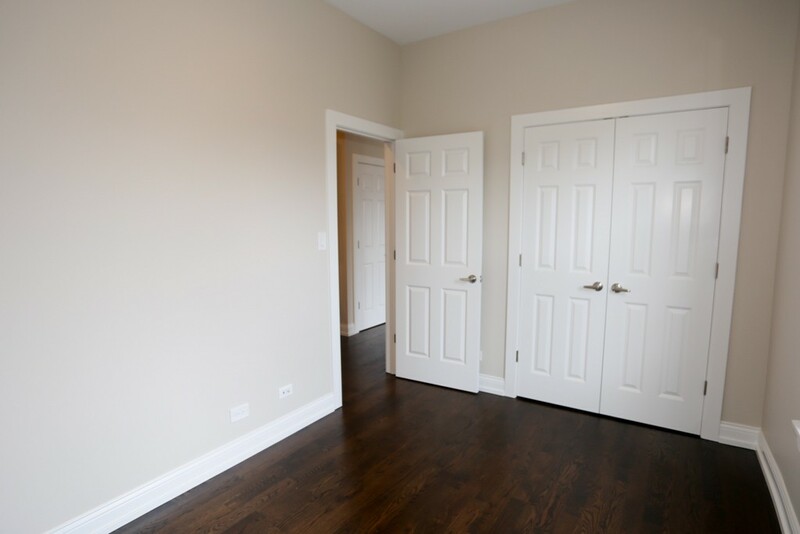 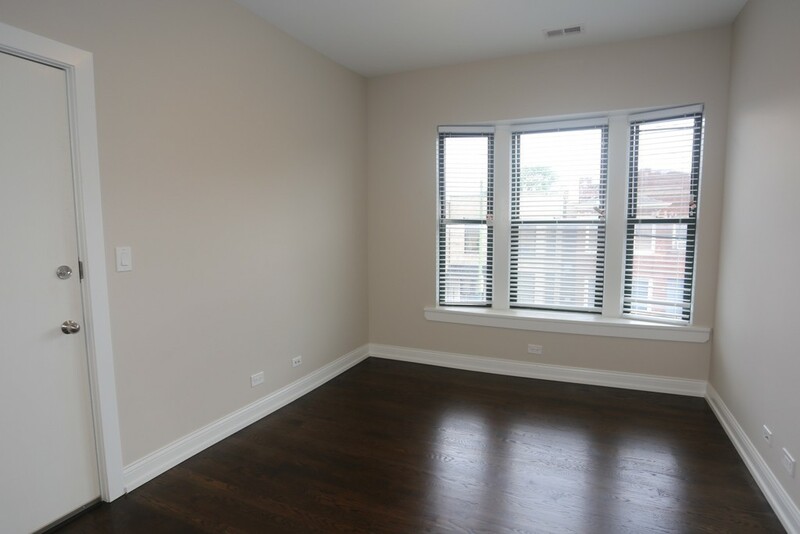 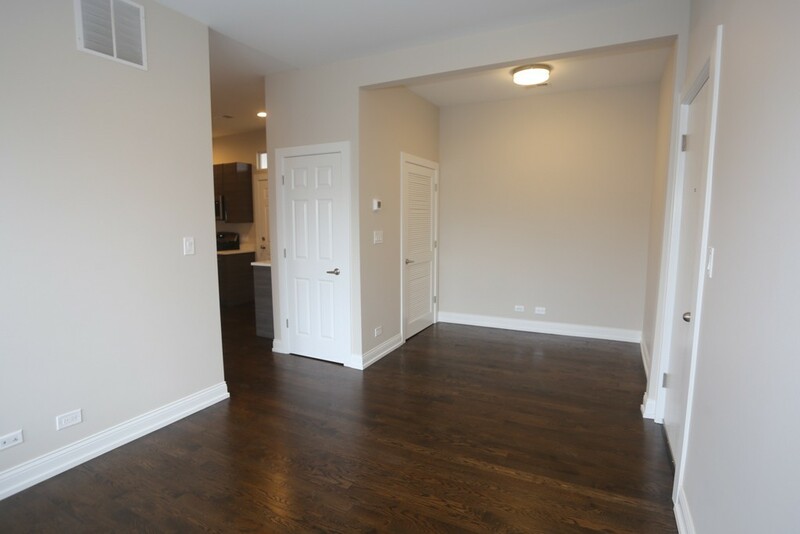 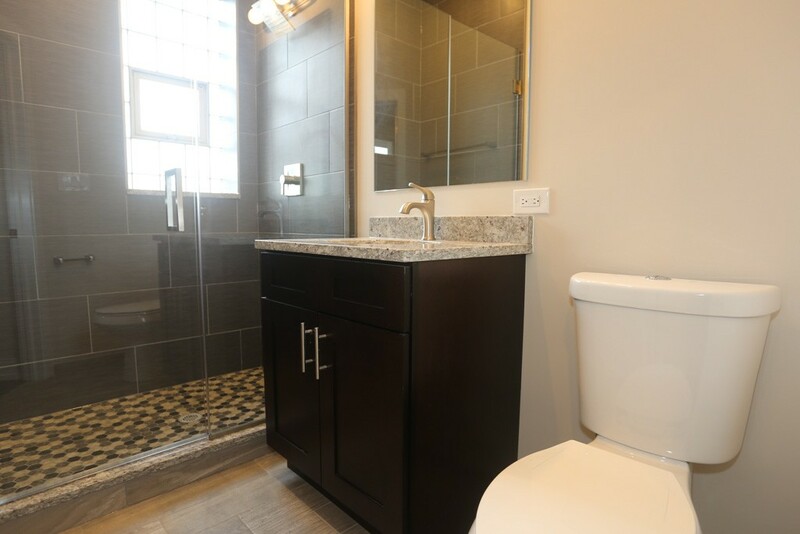 Large, brand new gut rehabbed one bedroom, one bathroom in Logan Square! 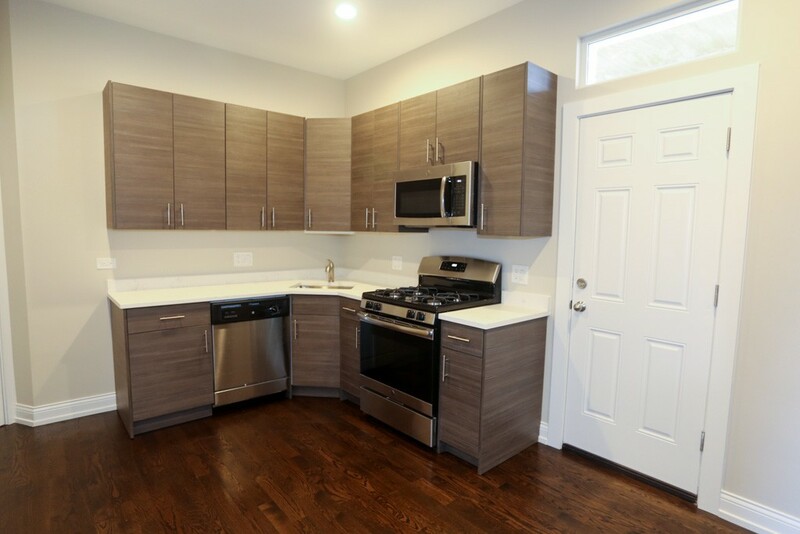 Unit features hardwood floors, contemporary kitchen with granite counters and stainless steel appliances including a dishwasher and microwave, spacious living space, great closet space, brand new bathroom, deck, in-unit laundry, central heat and air, and pets welcome. 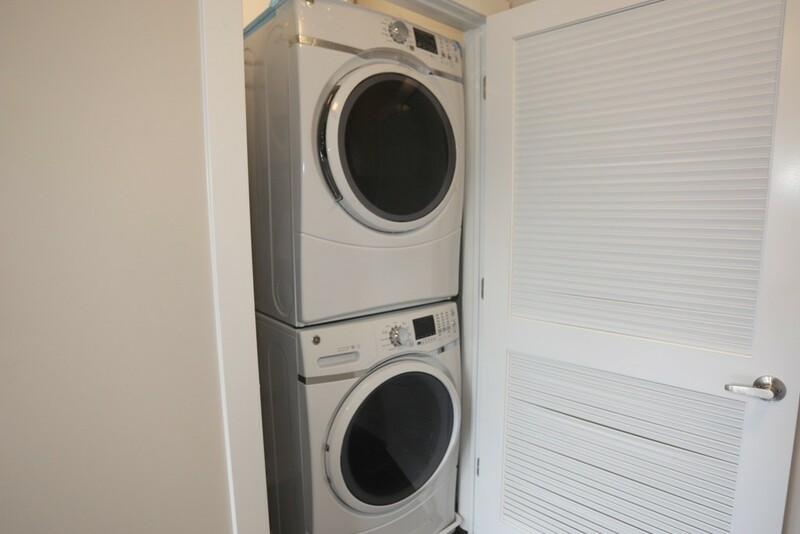 MUST SEE UNIT!